Though approximately all of us are aware about what acid rains are and what do they cause, but a few of us know the ways that can be implemented to reduce them. 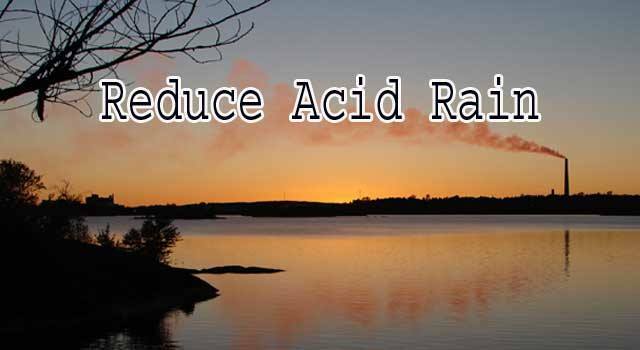 Though many efforts are being done so as to prevent acid rains from doing harm to aquatic life as well as atmospherically but still there is a lack of awareness amongst people about it and thus there comes a need to spread awareness about it amongst people and tell them how acid rains can be reduced and thus here we have come with some tips for you to do so. It has been seen that sometimes the brick manufacturing kilns make usage of rubber based products like tires to burn them up in chimneys to make fire so as to make bricks. This generates carbon related pollution in the atmosphere along with some gases that are highly poisonous. You should stop burning rubber or rubber products so as to reduce acid rains. The vehicles that we use generate pollutants like nitrogen oxide, etc. 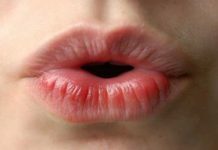 the silencer of our bikes and cars emits carbon pollutants that get mixed up with air and when rain comes, these get mixed up with it making the rain acidic. In order to reduce the cases of acid rains, you can choose to use vehicle pulling or go for the less polluting sources of transport like mechanical rickshaws or bicycles. If we want to control the acidification of rains, we will need to reduce the amount of pollutants that are generated that get mixed up with the air and then pollute up the rain drops. The factories and the fuels that they bring under practice to generate power in their plants is the major culprit behind the fact that the rains get acidic and thus I will like you to start using the sources that do not generate pollutants. The less the pollutants are generated, the more acidification of rains will get reduced. Burning of polythene causes gases and carbon related pollutants to be emitted in atmosphere that is also a primary culprit behind acidification of rains. The leaves that get shredded from trees are burnt by people and it also adds to the carbon pollutants in atmosphere. These pollutants when coming in contact with the rain drops make it acidic. Some people have the habit to burn plastics and other waste products at their home, which is found to add pollutants to the atmosphere. If you take pledge that you would not burn any waste in your surroundings and instead choose to recycle it, less waste and less pollutants will get generated which will prevent rains from getting acidified.